We had already been up two Outlying Fells this morning and after a fine lunch in The Sun Inn at Pooley Bridge we drove down the other side of Ullswater to Howtown to walk up Hallin Fell. 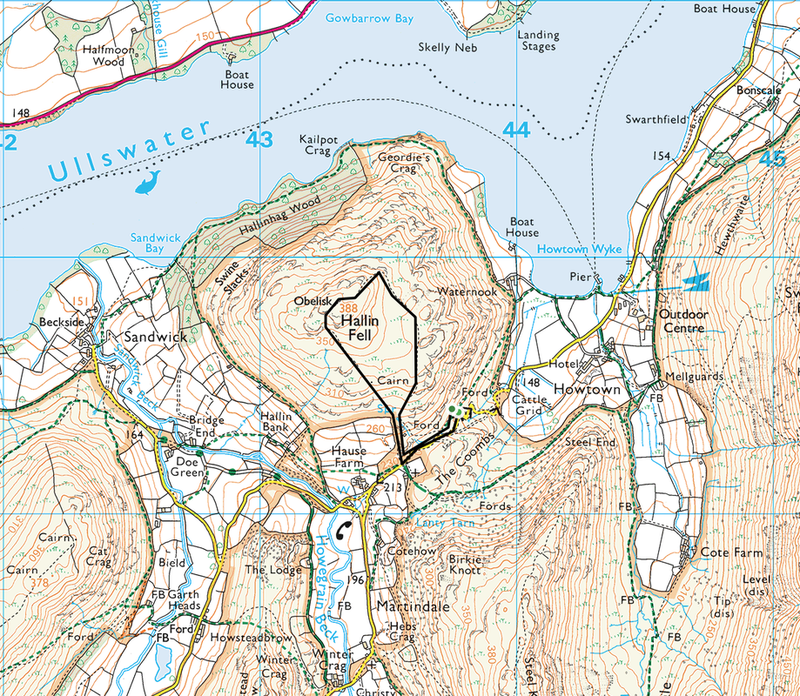 Whilst only a short walk, the summit does give superb views over Ullswater. We parked on the side of the road a short distance south east of the village, although there were spaces available at the Church just up the road. This is a quick up and down and we really took our time but still managed to get there and back in just over an hour. Come on then - lets 'ave it!